OOH advertising often exists in high traffic corridors: along interstates, in major city centers, in bus shelters, and even on downtown building edifices. Thus, OOH structures make great assets for the wireless communications industry. Whether for an Internet of Things (IoT), Machine to Machine (M2M), or a traditional wireless carrier, all of these business models require an “asset” of some type to host their antennas; and where there is an antenna, there is rent. Recently, there has been a great deal of hype surrounding the renting of space on OOH structures for wireless antennas. The truth is: the hype has outstripped the reality. There are several reasons for this. 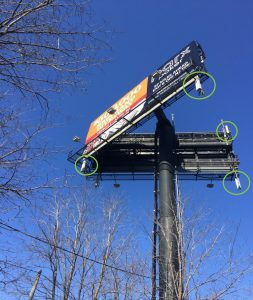 First, the major wireless carriers have historically been wary of using structures like billboards as site locations due to issues including underlying ground lease longevity, structural capacity, speed of completing and submitting documentation, lack of focus from the OOH companies, and high rents. While there are some installations on billboards, they have been relatively few when considering the number of billboards in the US. This has the potential to change, however, with the dawn of small cells. 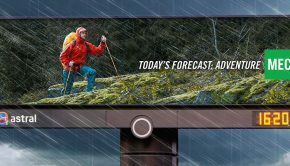 Billboards and other OOH structures have an exciting opportunity. 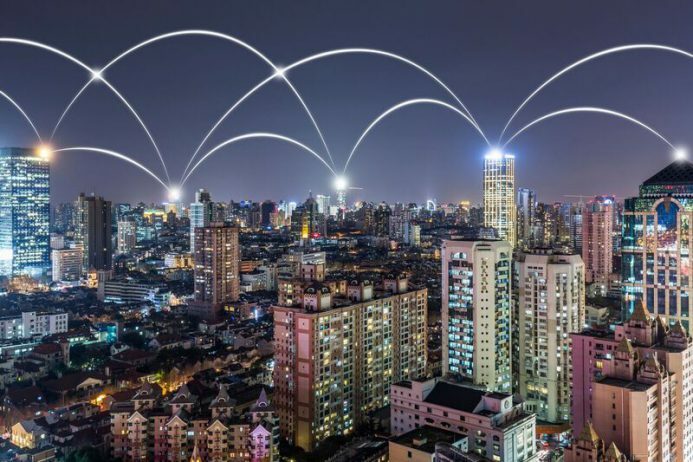 Increasing adoption of M2M and IoT devices among consumers means more small cells are required to provide signal to a growing number of devices. Demand for OOH advertising structures, for this purpose, is only going to increase in response to the need for added small cells and other antennas. Despite demand growth, billboards and other OOH structures have to compete with other existing assets for wireless antenna rents. Municipal and utility owned structures, for instance, are currently favored by the major wireless carriers for small cells. Carriers view them as easier to access due to their simpler, individual bulk agreements for a compact geography, such as a city. Not to mention, municipal and utility structures tend to have lower rents. 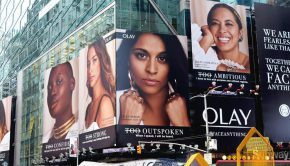 The opportunity for billboards and other OOH advertising assets will grow as carriers realize other assets are not a panacea. 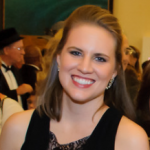 Leases are harder and slower to obtain on municipal structures. The sites are also more difficult to maintain once the lease is signed. Additionally, networks require locations where municipal structures are not always available. There are plenty of places where a utility pole is nowhere to be found [perhaps the wiring is located underground], but OOH advertising structures are present and can potentially be good locations to rent to carriers, IoT, or M2M companies. There are selling points for billboards and other OOH structures that give them a definitive edge over the competition, but while these factors are gradually realized by the carriers, IoT, and M2M companies, there are ways OOH asset owners can demonstrate their ability to be ideal landlords. Carriers want certainty and longevity—ground leases are very important to them. They do not want to make the investment to deploy a site and then lose it due to the insecurity of the ground beneath the structure. Ensuring the stability of the site beneath the structure is crucial. Speed also matters when it comes to executing a lease – a lot! Sitting on documents is a surefire way to deter those looking to lease space on a billboard, building, or any other structure. The carriers want to know they will get a timely response from their landlords. A last important consideration is that IoT and M2M companies are relatively small with nascent business plans and few paying customers. 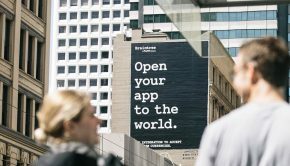 This is a segment that may emerge as an independent revenue source for OOH advertising, or it may be subsumed into larger wireless carriers that have recently announced IoT plans. OOH advertising asset owners have an opportunity to generate a wireless rent stream, the size of which will be determined by the attractiveness of the assets’ locations when compared to other assets of similar heights.